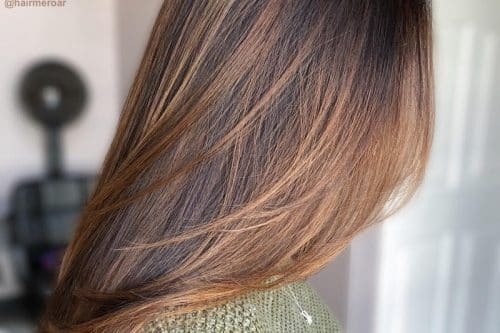 When people think of brunette hair color, a lot of different rich colors come to mind including caramel and chocolate. 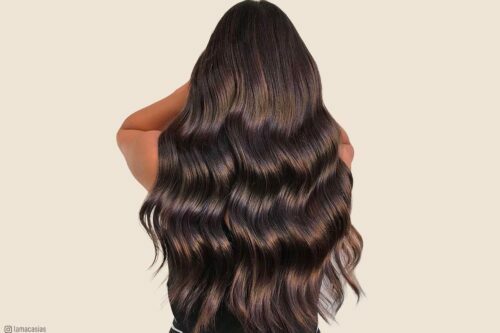 Brunette is a great choice for hairstyles because it offers a lot of choices not only in different hues but also in the different looks produced that compliment a lot of features. Brunette hair offers a mysterious look with lots of rich texture. The brown shades seem to compliment most skin tones and facial features depending on the lightness or darkness of the shades. 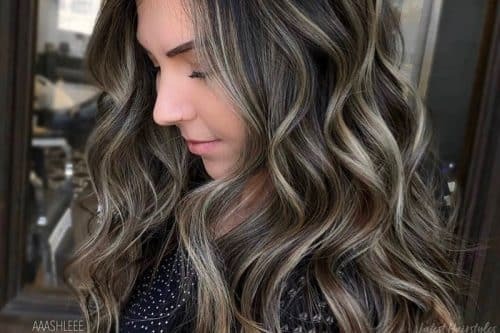 Brunette hair looks better when there is not one color but multi-tones with highlights, lowlights, or tint-backs to bring kind of a mixture together with the hairstyle. There are a wide variety of brunette hair color combinations that go very well with many hairstyles. 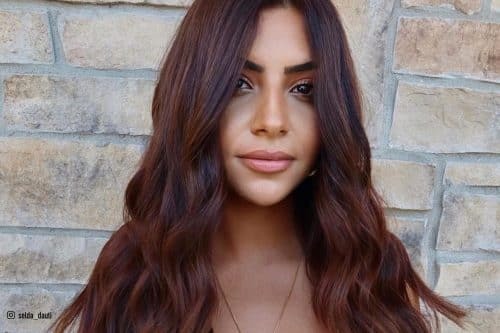 Many celebrities have even switched to brunette for its deep, rich look. There are many great looking celebrities with brunette hairstyles and the three below are just a drop in the bucket. 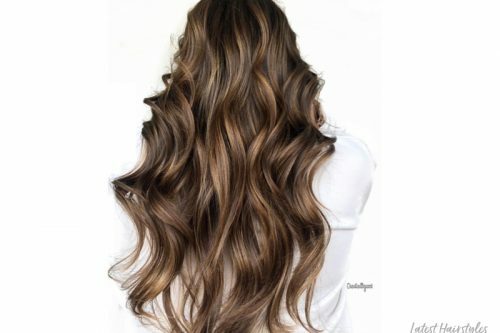 Each photo shows a different shade of brunette and how the different hues form a beautiful finish. The first image is a medium shade of walnut brown with a touch of highlights to produce a great color. 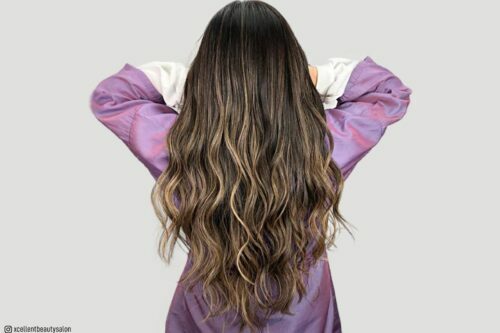 The color is really rich throughout the hair but more so towards the top of the crown and is lighter towards the end of the locks. 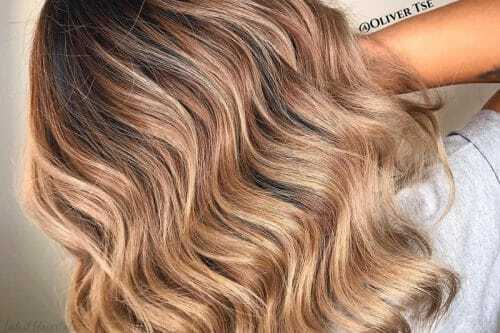 These complimentary shades go very well with how the hair is wavy allowing the different shades to combine yet stand out in the strands. Nicky Hilton’s change to brunette is very appealing and the color is well chosen for the cut and her skin tone. 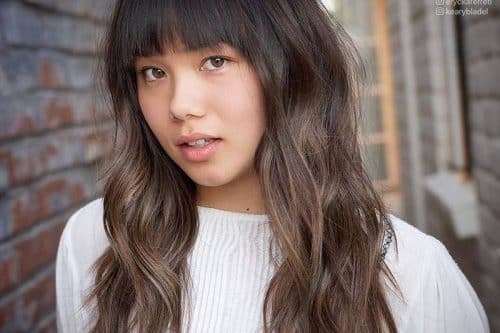 The hairstyle pictured here is very soft and allows for a lot of definitions with different layers. 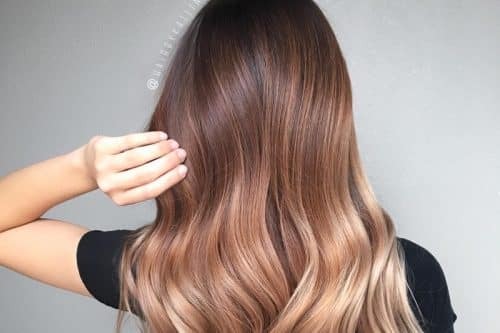 The final hair color is a darker chocolate which has a two tone appearance created by lowlights that go well with the darker shades. 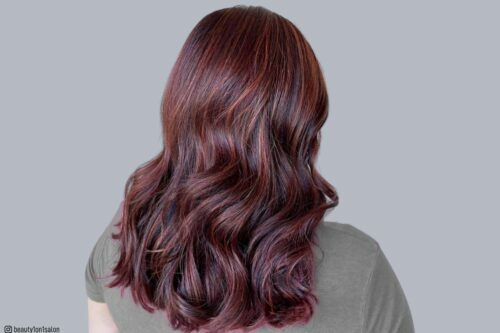 The rich color looks great as it flows down the texture of each of the layers all the way down to the wavy strands. A nice option for darker shades. 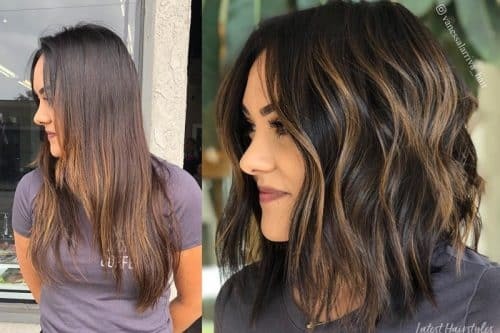 The first two images show two long brunette hairstyles and the next shows the great definition and combination of shades in a shorter cut. This great color and cut form a beautiful hairstyle with lots of texture. 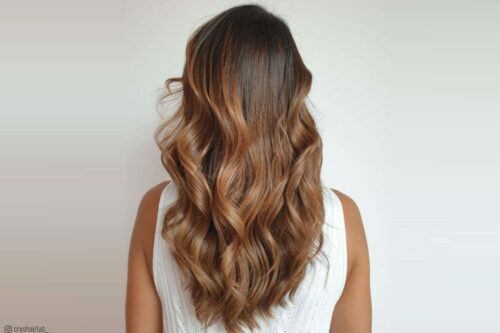 The hairstyle’s texture shows off a deep, rich color as each strand seems to absorb and bring about the combination of a few lowlights and highlights. 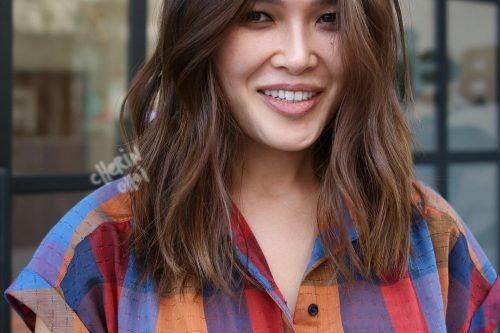 This is a brunette hair color that matches perfectly for this cut. Any other hair color probably would not look as good with this hairstyle. Brunette hair is known for it’s deep rich color or its light glazed brown sugar color. These shades are only great when there are varying tones and the colors are not faded or too washed out. Lighter brunette colors seem to have a red tint on them as the color fades. To maintain the richness of the color there are several products that may help. 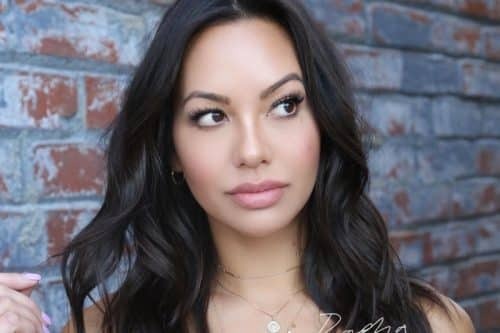 Bumble and Bumble has both shampoos, conditioners, and hair powder that enhances the brunette color and prevents fading for both lighter and darker shades. Pantene Pro-V offers a color treatment as well as 4 different shampoos for that are designed for ranges of the different shades. 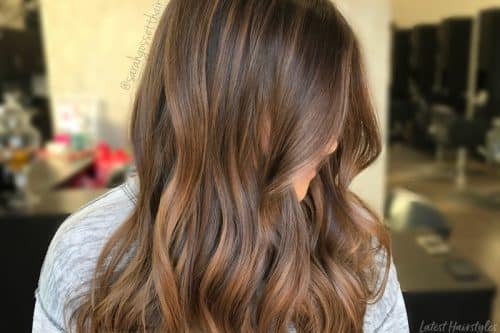 John Frieda® Luminous Color Glaze™ is another great product for bringing back the vibrant, rich shades considered brunette with colors in the ranges of chestnut to espresso and amber to maple.